The Aero A-11 type came into existence by fitting an 240 Walter W-IV engine in the Aero 12 airframe. This aircraft was buing built until 1930 year and used by the Czechoslovak Air Force in recce-, training- ground attack- and bomber versions. Observer armed by one rearward-firing machine gun and pilot by a fixed synchronized one. 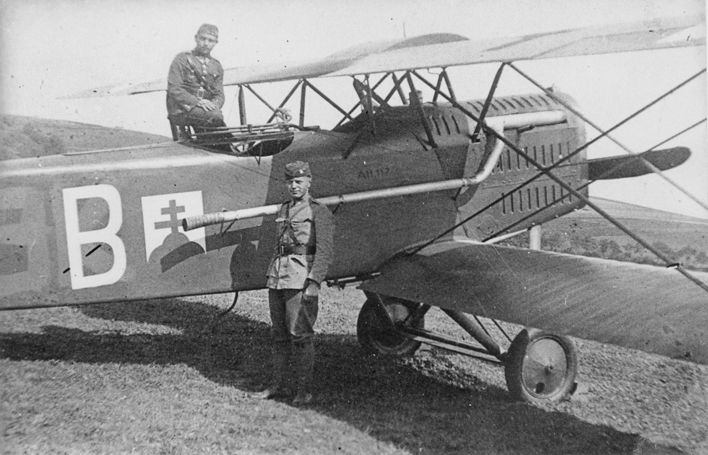 The Aero A.11 was for the Czech Army Air Force in the interwar years between World War One and World War Two. 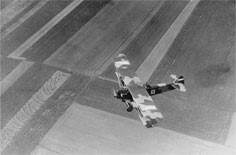 The A.11 was designed from the outset as a multi-purpose airframe and would see no fewer than 20 different variant types since first flying in 1923. 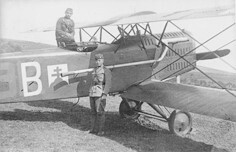 The A.11 pilot and gunner sat in tandem along the box-type fuselage. The biplane wing structure was fitted just in front and around the pilot's position with the single liquid-cooled engine mounted forward. A single .303 caliber machine gun was fitted for self defence. The Aero A.11 was seen in its typically reconnaissance platforms but was adept to day or night bombing. Other notable variants would go on to include a target tug (in the form of the A.29) and several day and night bombers of similar design. The A.29 target-tug variant would also form the basis for the first Czech sea-operating float plane.